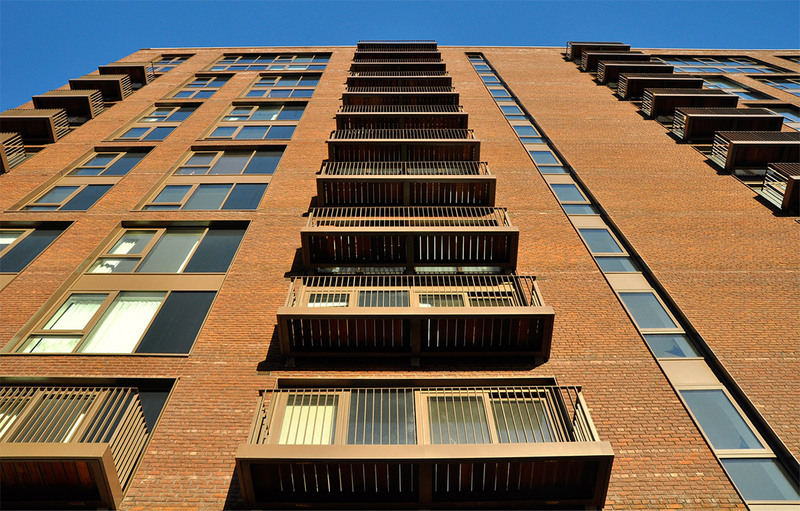 The company has supplied balconies on many of the larger residential projects in the UK. With few rivals in Europe that can deliver the volume and quality of balconies required on these projects, the company continually exceeds our clients expectations. Balconies will be delivered fully assembled including all decking, balustrade and cladding by our internal transport division. A double stack transporter system has been developed for the company making best use of its expansive fleet - a first in the uk. Dearneside have designed and fitted balustrades nationwide. Balustrade types can be manufactured from mild / stainless steel and structural glass. 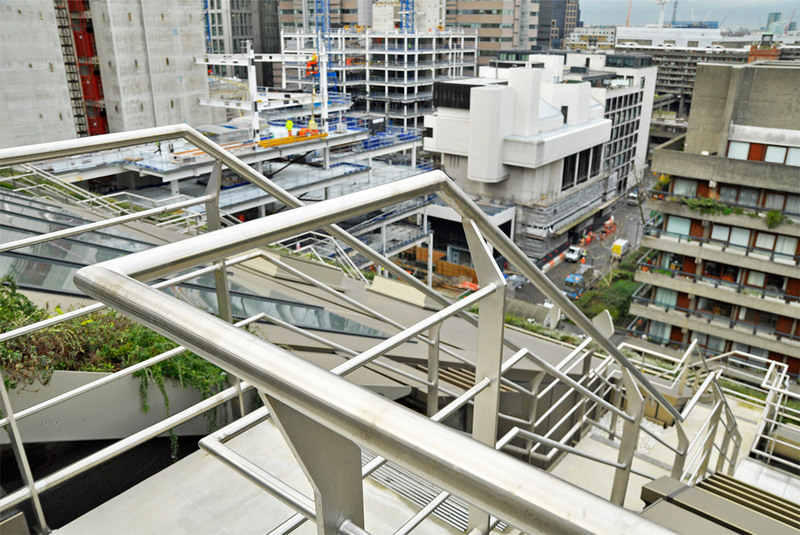 No balustrade package is ever the same, we believe in offering our clients a bespoke system whether it be 2000m of structural glass for a Shopping Centre or a stair core balustrade system on a new 70 storey skyscraper. Our expertise in this sector for design and value engineering sets ourselves apart from the marketplace ensuring compliance with current design parameters and CDM requirements. 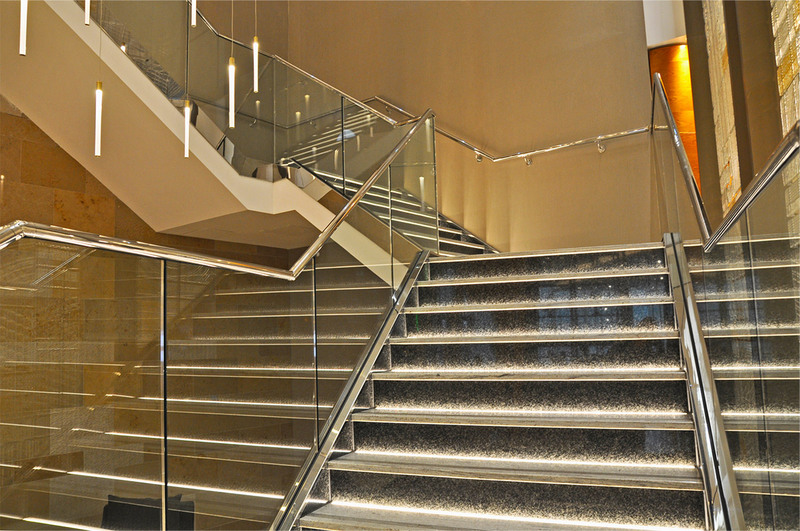 As a company, we have designed, manufactured and installed 100s of bespoke staircases. These can vary from straight, spiral, helical and floating designs dependent on the architects and clients requirements. Many of our recent installations have become a feature of the finished projects. These can be seen in many 5* Hotel lobbies in central London or in £25 Million penthouses in Belgravia. We can provide structural steelwork projects including a full design supply and erection service. Retrofit steelwork on new and existing buildings regularly form parts of our larger Architectural Metalwork packages. 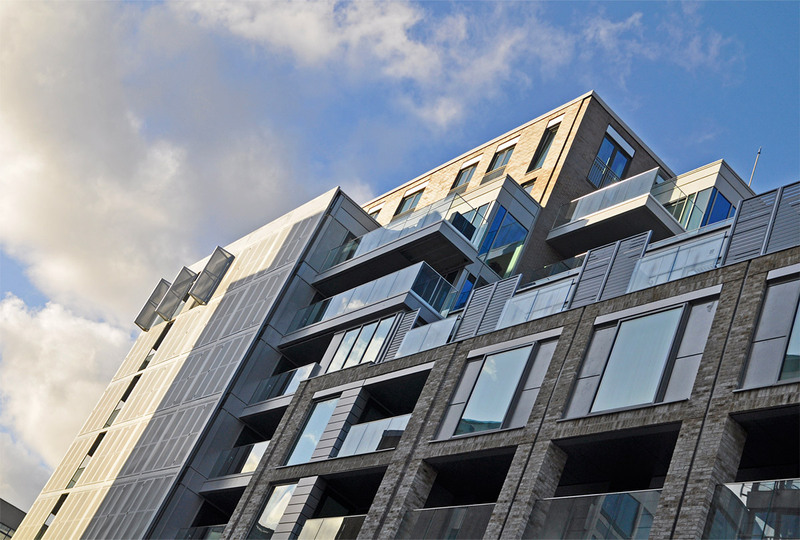 On most building envelope packages a requirement for secondary steelwork is required, our expertise in these larger contracts where the company is supplying balconies has forged Dearneside relationships with many of the leading façade contractors operating in Europe.